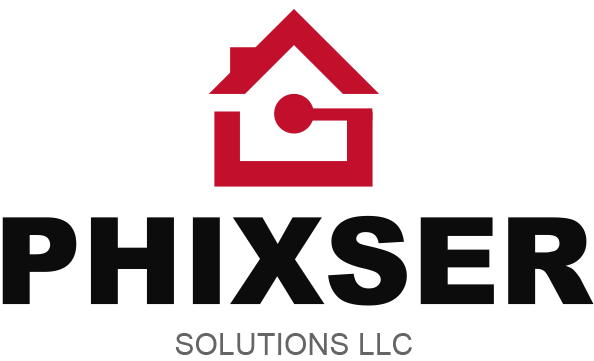 PHIXSER is a premier electrical contrractor providing solutions to various electrical problems of customers in Doral and the neighboring communities since 1984. 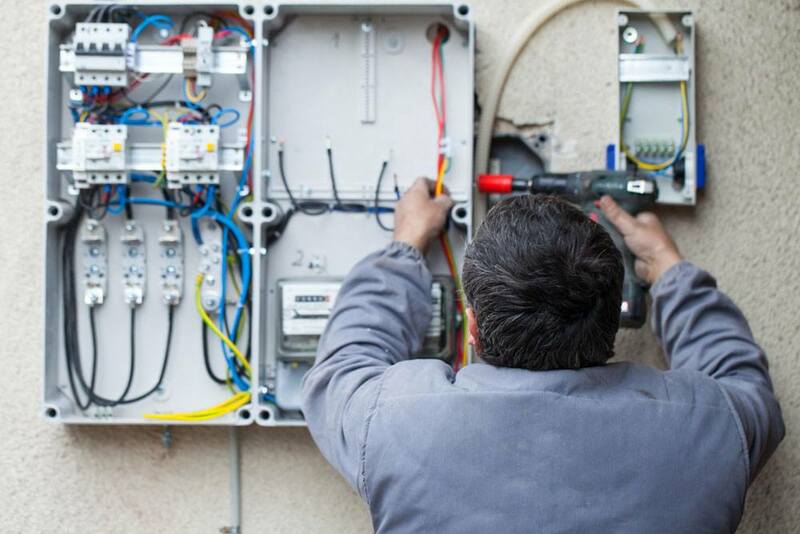 Whether you are in need of electrical repair, home rewiring, panel change or any kind of electric service, we are the electrical company to call. Count on our knowledgeable and experienced electrical contractors to accommodate all your electrical needs 24/7.